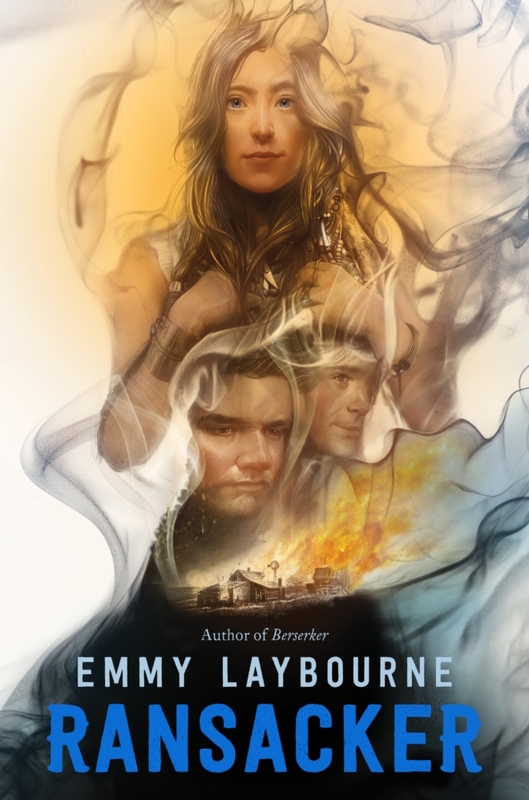 Emmy Laybourne’s YA fantasy Berserker is getting a sequel, and we have an exclusive look at the cover right here! In Berserker, a Norse teen and her family had to flee their home and venture to the American West in order to escape a Viking curse. As a historical paranormal romance, I feel like this one has a little bit of something for everyone! The sequel, Ransacker, is the second — and final — book from Laybourne in this series. The family has been living peacefully for some time now, but there’s a traitor in their midst, hellbent on taking advantage of their powers for his own gain. You can pre-order it on Amazon, Barnes & Noble, or IndieBound, as well as add it to your Goodreads list.